A MUST SEE FOR ALL PINK FLOYD FANS! CLICK TO BUY YOUR TICKETS NOW IN CORNWALL! 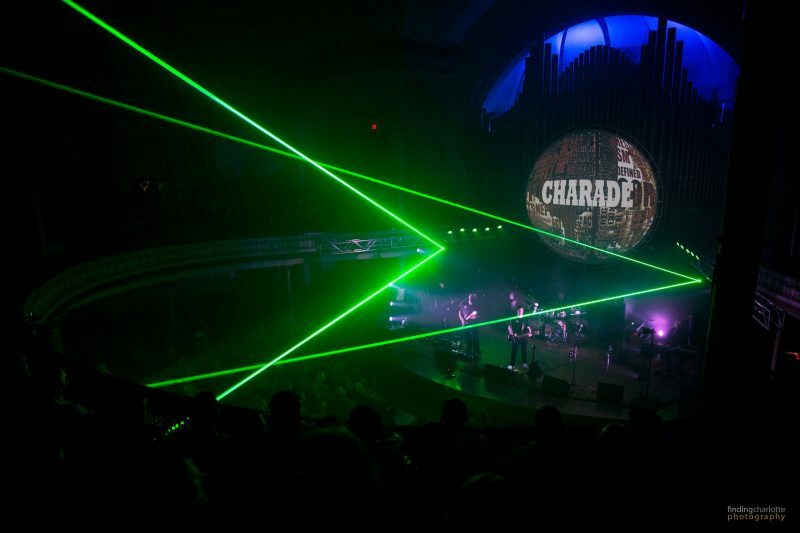 Local Pink Floyd fans are in for a treat this fall as PIGS: Canada’s Pink Floyd brings their acclaimed live show across Canada to perform some of the most amazing music ever created. 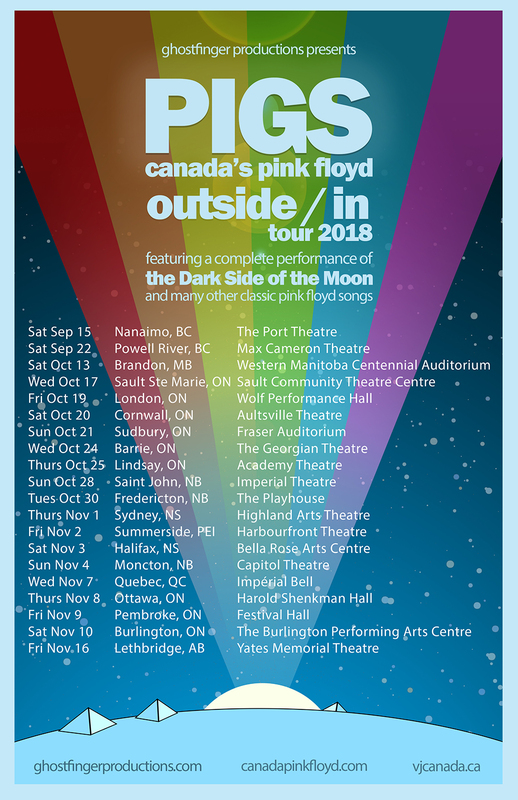 Currently Canada’s only national touring Pink Floyd tribute, the Outside / In Canadian Tour 2018 will take PIGS from Nanaimo, BC to Sydney, NS and back. Celebrate the 45th anniversary of The Dark Side of the Moon with PIGS, as they recreate the live Pink Floyd experience, bringing the majestic music and legendary concert experience to fans and new audiences alike. PIGS are well known throughout Canada for their authentic rendition of classic Pink Floyd songs both new and old—this year the band will be performing many great tunes from albums as early as Atom Heart Mother to later classics from The Division Bell. As a special 45th anniversary treat, PIGS will also be performing THE DARK SIDE OF THE MOON in its entirety at every show. 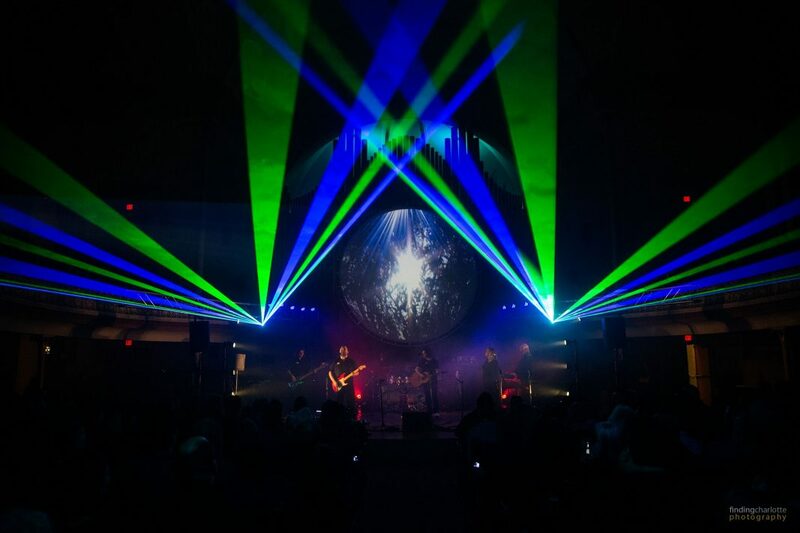 Come and hear Pink Floyd’s epic masterpiece played in full, with lasers and a giant Mr Screen, flawlessly played with authentic instrumentation for the most incredible live sound. After years of playing songs from throughout Pink Floyd’s vast catalogue, PIGS are excited to dig deep into the crucial years of 1970-1975 on this tour to really explore the history around some of the greatest music ever set to tape. One of Canada’s premiere visual artists, VJ Photon (Erik Nortman) has been working with PIGS since 2009, collaborating with the band to combine their own material with original footage from Pink Floyd’s Mr Screen, closely imitating the classic look from the seventies with state of the art visuals and lasers.